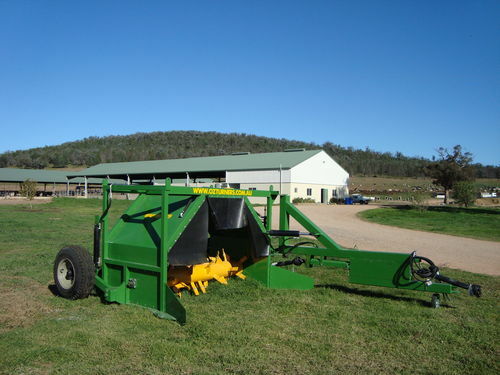 Windrow compost turners are an efficient and effective way of making quality thermophilic compost. 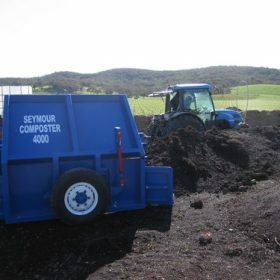 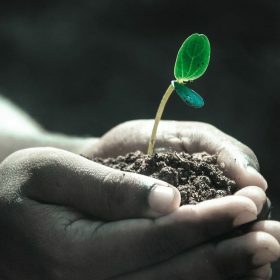 With more than 500 tonnes of raw materials to compost this equipment is a worthwhile investment. This turner has the ability to be raised on wheels for the first run.